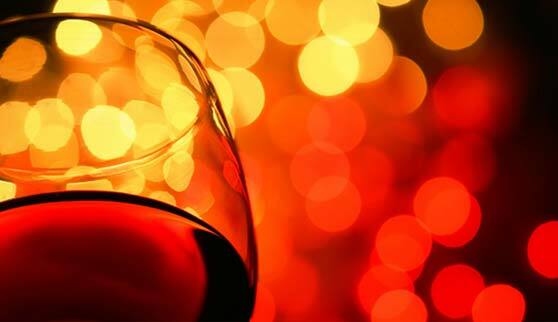 It’s a great way to end the week…. 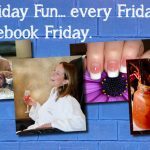 Facebook Friday on Lite 96.3. 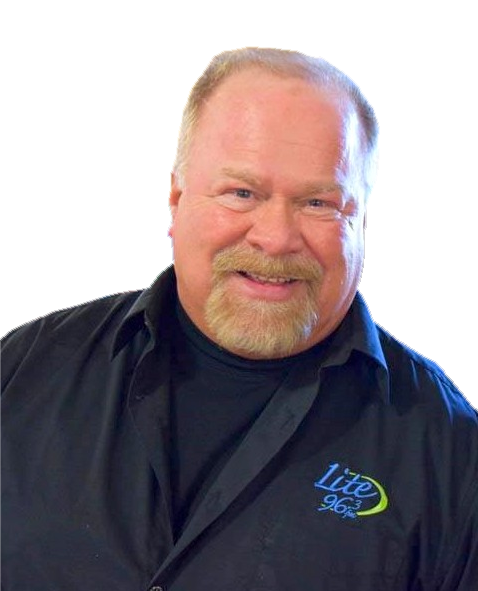 Every week, check out the Lite 96.3 Facebook page to win a fun gift. From dinner out to movie passes… to a fun adventure, every week is different and every week is fun. 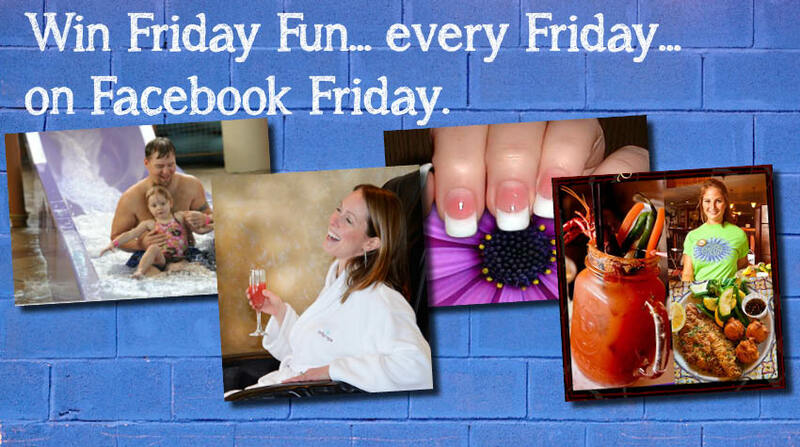 So LIKE us on Facebook and get ready to win… every Friday on Lite 96.3. Lite 96.3 is my relaxing day. Enjoy listening to you when I can. Love to hear Jim Harper filling in! I was a big fan of his when living down state. Yea Breakfast Club!